Are you looking for professional roof tiling and metal roofing solutions in the Sutherland Shire area? Is your roof in poor condition and causing you problems with drainage and water flow? At Tactical Roofing and Gutters, we fix and repair a range of roofing issues to get your property looking like brand new again. We use only the best products and materials to ensure a quality finish with every project. 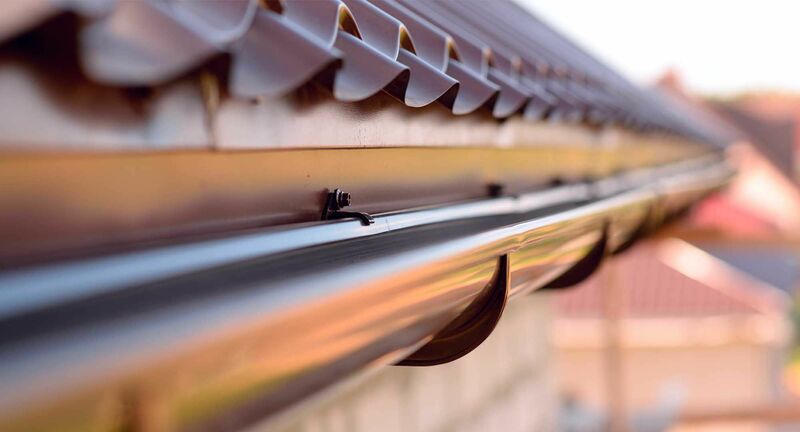 Whether you have some broken tiles that need replacing, need gutter cleaning services or a full roof renovation, you won’t be disappointed with Tactical Roofing and Gutters. When you deal with us, you can expect nothing less than exceptional service and quality workmanship on all our roof repairs. We take roofing seriously and want to make sure you’re happy every step of the way, which is why we consistently aim to engage with you from start to finish. From the initial phone call right through to disposing of any on-site debris and everything else in between, you can feel confident you’re in good hands. If you’re experiencing a leaking roof or blocked gutters, it pays to have it looked at by the professionals at Tactical Roofing and Gutters. Founder and Director Josh has been in the roofing business for over 13 years and has extensive experience helping clients achieve the best roofing outcome for their property. Specialising in residential, strata and commercial roofing projects, there’s not much we can’t do when it comes to roof repairs and maintenance. Our main goal is focused on delivering the highest quality service, safety and satisfaction; while simultaneously managing your project to ensure it’s completed on time and within budget. We love what we do and our previous work is a reflection of that. Need roof tiling repairs in the Sutherland Shire and surrounding suburbs? Contact Tactical Roofing and Gutters today on 0421-207-200 for all your roofing concerns. We’ll be happy to visit you at home or your workplace at a time that suits you.